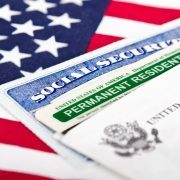 For some people, applying for an immigrant visa or a Green Card is a straightforward process, and they may decide to handle the matter on their own. For many more people, though, the process involves questions and complications. 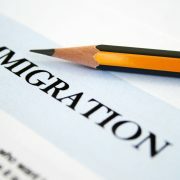 Whether you’re applying for immigration documents for yourself and your family, or you’re an employer trying to hire a foreign-born person who has the skills and experience you need, you may find that hiring an immigration attorney will help you navigate this complicated system with more success than going it alone. Applications that were previously denied. If you’re an employer and you want to sponsor a worker who is a foreign national for a Green Card, there are very specific (and complicated) rules you have to follow. The labor certification process (PERM), for example is extremely complex, time-consuming and fraught with challenges. From including the required language in job advertisements placed in approved outlets through correctly completing the paperwork on a rigorous set of deadlines, there are many ways to make a tiny mistake that could cause the application to be denied. 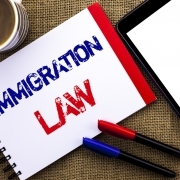 Many employers find it well worthwhile to hire an immigration attorney to guide them through the PERM process for the best chance at a successful outcome. If you’re confused by your options or by the paperwork required for your application you should consult a qualified immigration lawyer. 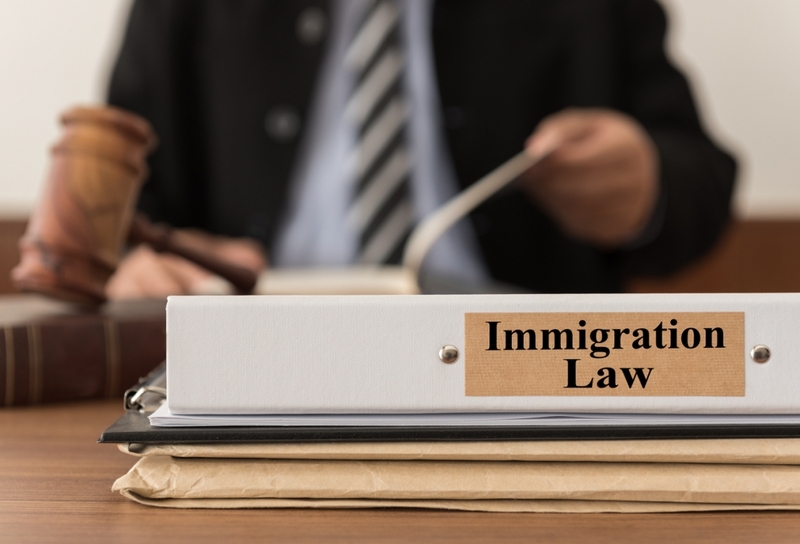 Many people mistakenly believe that immigration officers or immigration consultants are able to provide the same information or services that attorneys provide on a daily basis. Consultants and other non-lawyers do not receive formal legal training at accredited U.S. law schools, they cannot legally provide immigration advice, there is no requirement that they act in your best interest, they are not required to keep your personal information confidential. Indeed, non-lawyers are not subject to any regulation or oversight by any professional association or state agency. If you’re uncertain on how to proceed or you have questions, the immigration lawyers at Overstreet, Miles, Cumbie & Finkenbinder will be happy to speak with you. Give us a call or contact us online for a FREE* confidential immigration consultation and we’ll let you know how we can help. *NOTE: Free consultations are available to individuals who have never been arrested, do not have a pending application, are not in removal or deportation proceedings, and are not currently working with another attorney. For individuals who fall into one of these categories, a nominal consultation fee may apply. Any fees paid towards a consultation will be applied to the overall legal fees if we are retained and able to assist you. November 7, 2018 /by Overstreet, Miles, Cumbie & Finkenbinder, P.A. https://www.kisslawyer.com/wp-content/uploads/2018/11/iStock-539980360.jpg 845 1241 Overstreet, Miles, Cumbie & Finkenbinder, P.A. https://www.kisslawyer.com/wp-content/uploads/2017/09/kisslawyer-400.png Overstreet, Miles, Cumbie & Finkenbinder, P.A.2018-11-07 11:50:332018-11-28 15:02:21When Is It A Good Idea To Hire An Immigration Lawyer? 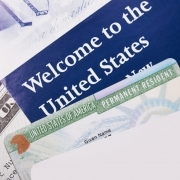 What Documentation Is Required To Work In The U.S.?